We’re proud to announce that SweepSouth has won first prize at SiMODiSA’s Start-up SA event which took place in Cape Town at the CTICC on 10th October 2014. We have been awarded the opportunity to go on a two-month long trip to Silicon Valley where we will get the chance to be immersed in the startup culture of Silicon Valley, meet other inspiring startups, potential partners and investors, and explore our international prospects. Events like Startup SA are really important in giving startups like SweepSouth a platform to showcase their work, their potential, and their team. 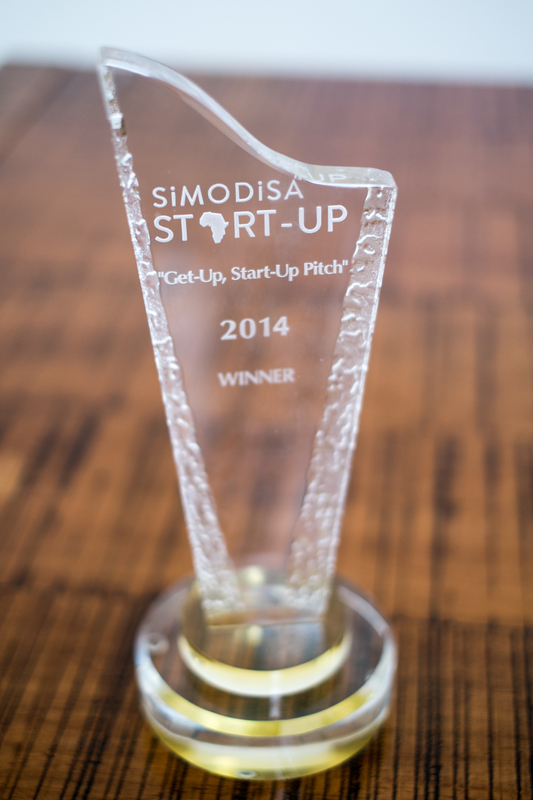 SiMODiSA has taken up this great initiative to help promote South African startups on both the local and global stage. We at SweepSouth applaud their efforts to promote collaboration between government, academia and the private sector, and are sure these efforts will bear fruit in the near future.